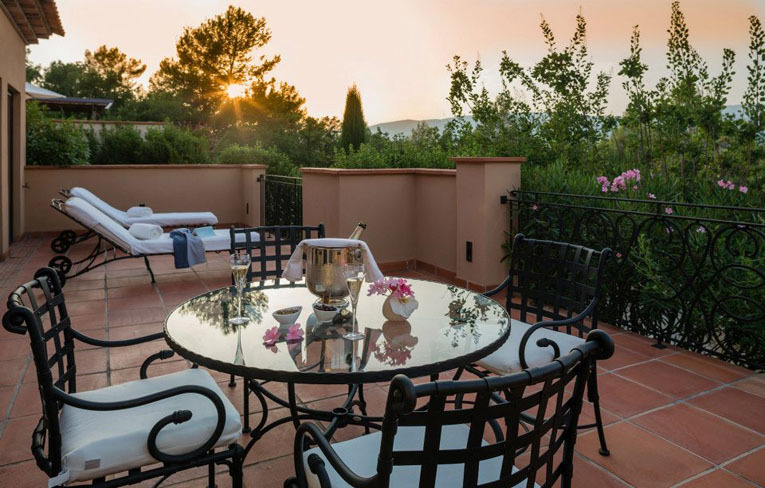 This 741 acre luxury resort on an outstanding estate in the south of France combines the charm and character of Provence with the chic of the Côte d'Azur. 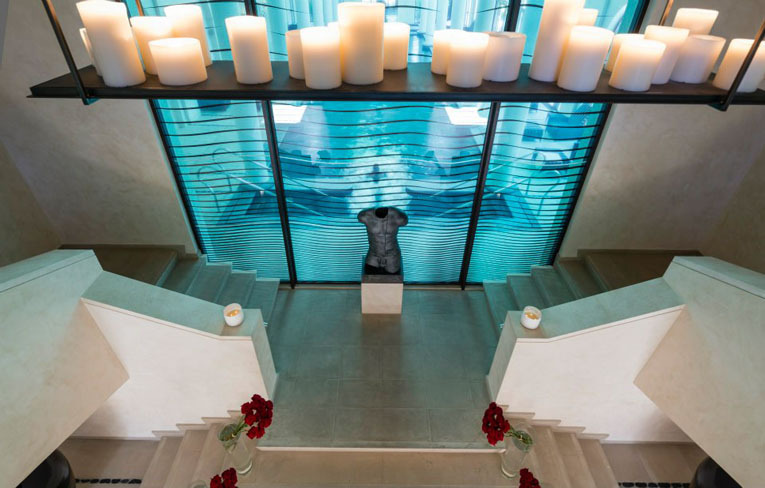 The Albatros Golf Performance Center at Terre Blanche is known for its one-of-a-kind training center that offers to any golfer the best conditions to learn golfing techniques and improve their game. 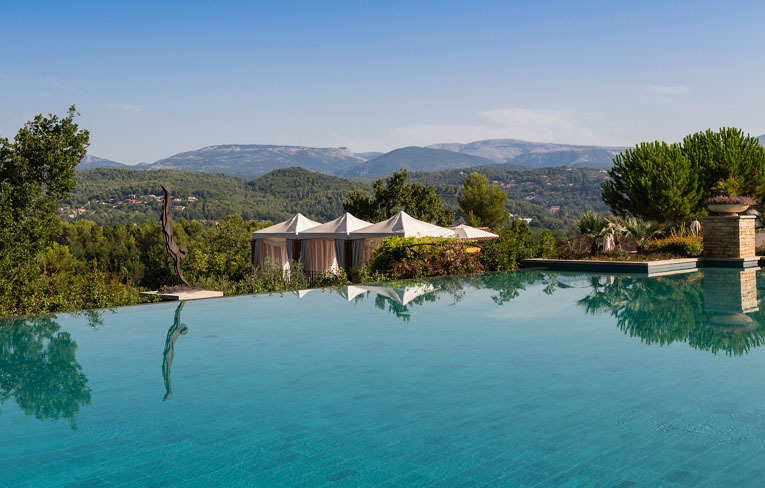 Bask in the sun while enjoying breathtaking views over the natural landscape of the region in the infinity pool - Terre Blanche offers 4 heated pools for relaxing or fitness moments. The gourmet restaurant, Le Faventia, seduces with its refined and creative cuisine. Executive Chef Yannick Franques, Meilleur Ouvrier de France, honours to Southern cuisine, inspired by the seasons, the Provençal land and local products. 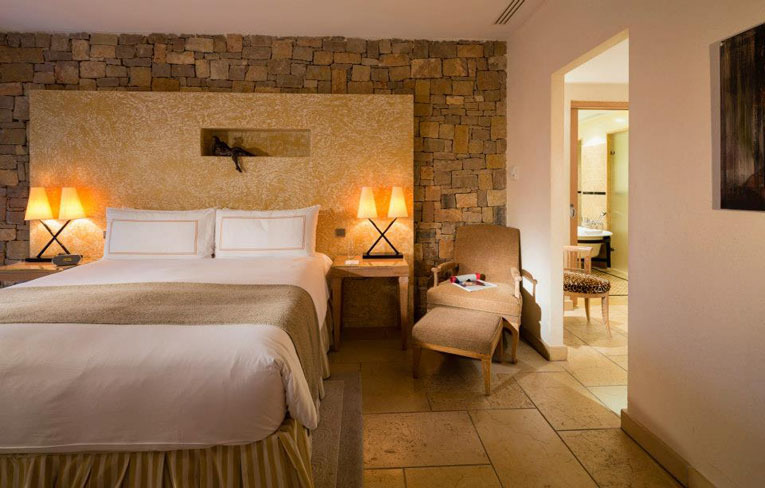 Terre Blanche is located in one of the most beautiful destinations of France, at the frontier of East Provence and at the gateway of the French Riviera. This unique destination offers travelers a real haven of peace with a fantastic view of the perched villages of the "Pays de Fayence". 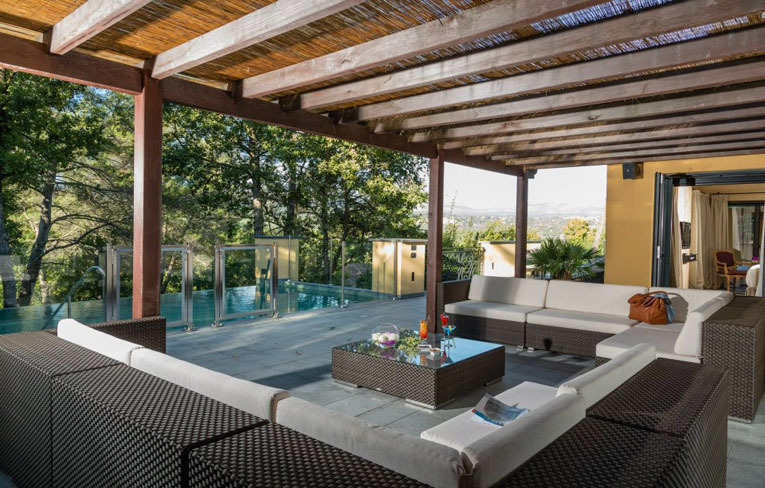 The all-suite and villa resort of Terre Blanche is guaranteed to offer you breathing space, comfort and privacy. 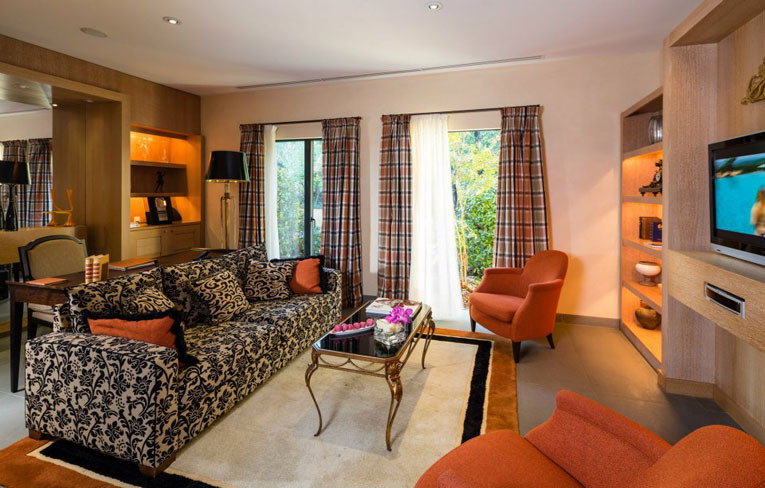 Choose a bright and airy suite with a private balcony or stay in the luxurious Villa Terre Blanche which features a king size bed, a dressing area and a large bathroom, and opens on to a terrace with a pool and Jacuzzi with two other suites connected to the master bedroom. This peaceful haven, bathed in light ? a magical jewel case, where the pool alone is enough to set you dreaming, is the perfect refuge from the world and its troubles. 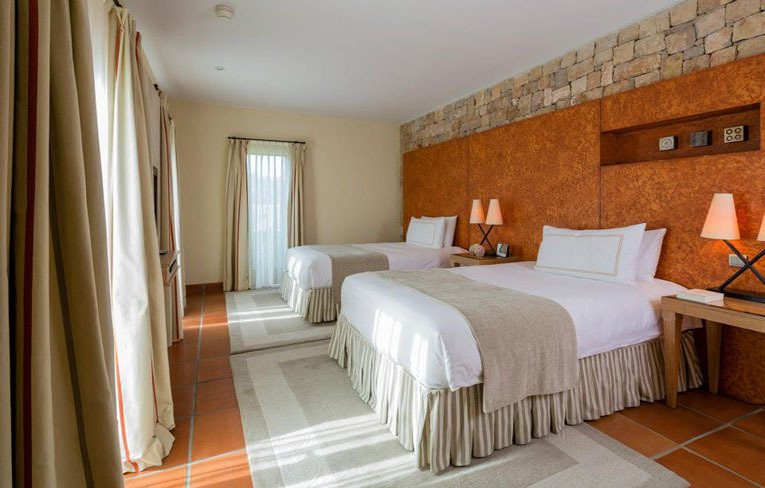 Depending on your mood, you can sooth in blissful silence or to the gentle sound of relaxing music, with special facilities available for those seeking even more seclusion from the outside world. 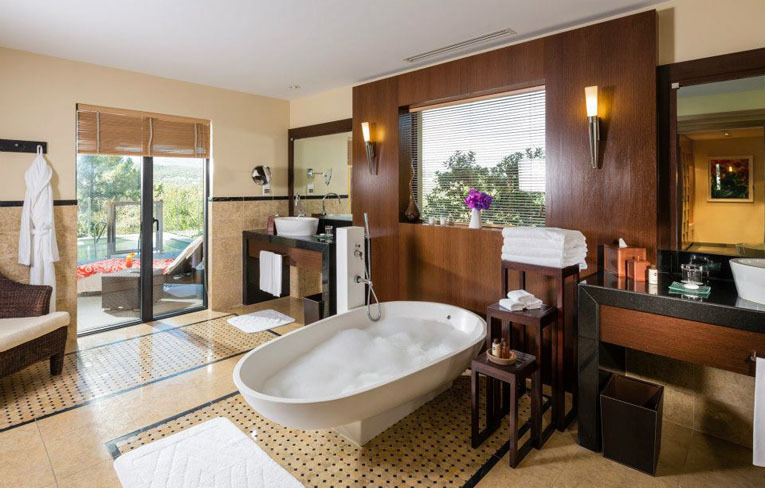 Enjoy the generous range of loungers and bubble beds: everything has been designed to gently banish the stress of everyday life. 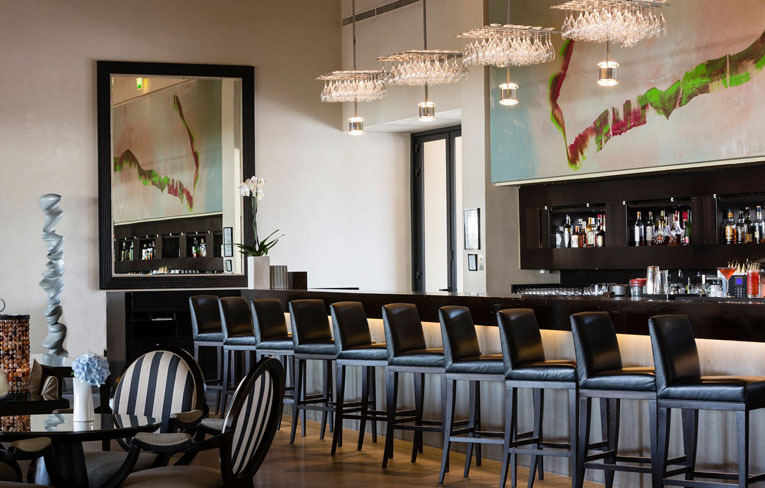 At Terre Blanche, there is plenty of space for culinary creativity, diversity and indulgence. In the four restaurants, they propose an innovative and diverse cuisine, but also a variety of atmospheres and decors. Four restaurants, four themes and many new sensations to be discovered every day. The two golf courses were designed by Dave Thomas and inspired by the surrounding environment. They blend into the landscape like the valleys, cascades and ravines that make them up. 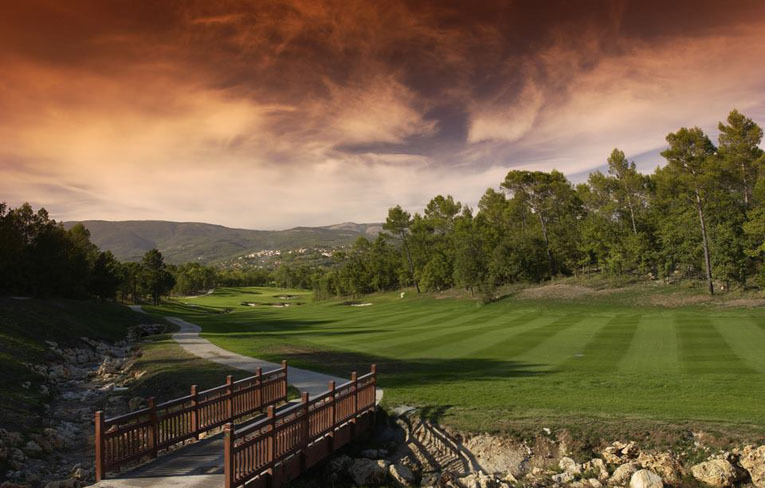 For a friendly round or a competition, as well as high-level training, children's golf, and international events, the golfer's paradise exists, and is at Terre Blanche.